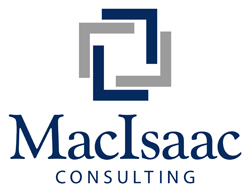 At MacIsaac Consulting, we build relationships based on trust, commitment, and results. Based on these core values, we provide the very best IT delivery services to our clients. Our goal is to help companies improve the quality of their software products. We are big on Agile delivery, but it’s clear to us that many organizations still have an Agile delivery problem. The problem is that companies rush into Agile adoption too soon. In short, they lack strategy! The results are high Agile training/coaching fees and little results. For those organizations who have felt this pain, we hear you! Detailed assessment of your current state IT delivery capabilities (where you currently are). Strategic recommendations and goals for your Agile adoption (where you need to be). Partnership options to help you meet your goals (how we can help you get there). Together we will create an Agile adoption strategy that’s tailored for your organization. Whether you are a large or small company, when it comes to Agile adoption, there is no one size fits all. We are agnostic to any particular brand or framework of Agile. Our approach includes all aspects of how you delivery software. This includes both business and IT. Too many companies make the mistake of only focusing on their IT teams, but business and IT must work together as one. We insist that business leadership understands the principles behind Agile delivery. This is so important to a successful Agile delivery transformation. 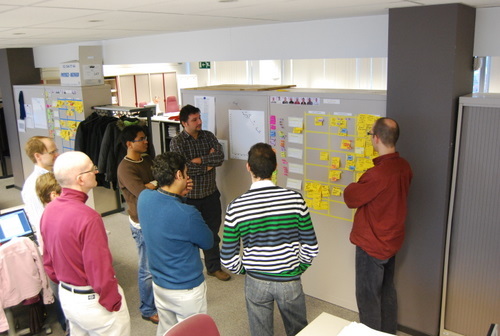 For more on our Agile advisory services, I encourage you to reach out to us. We are a small team of seasoned IT delivery and Agile experts. All our consultations are at no cost to you. Our ultimate goal is to set you on the right path. We want to hear from you! We are here to be your trusted Agile strategy advisors.